I’m sure by now you’ve seen the hysteria, jokes, memes, articles, and watched the 2 documentaries about the infamous Fyre Festival🔥. If not, please shield your eyes, stop reading now, and don’t come back until you do! Because spoilers, y’all!! Maintaining life inside our homes is no easy endeavor. We have pets to take care of, repairs to get done, laundry to clean, meals to cook… the list goes on. As much as we’d like to enjoy these tasks (and maybe we do sometimes), they often feel tedious, tiring, and at times, overwhelming. Cue, The Spruce. What Are Disqus Commenters Talking About Next? Disqus commenters have a lot to say about, well, just about anything really. 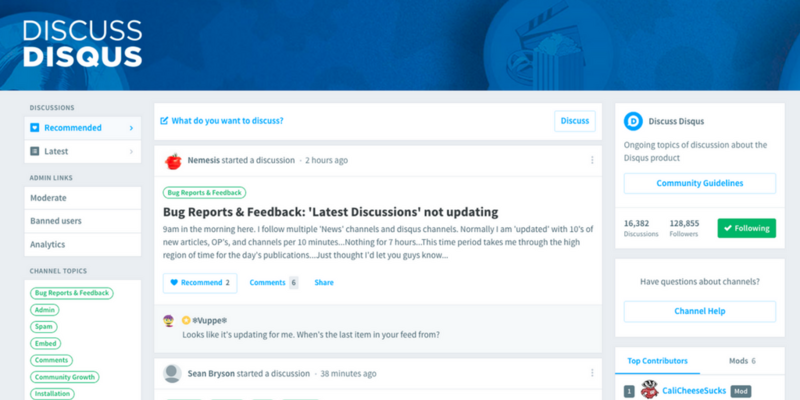 Discussions on topics ranging from Avengers: Infinity War to Pokémon Go are happening every day across the Disqus network. While recaps of popular discussions are fun to revisit, those discussions have come and gone. What about the discussions that are happening right now or in the near future? 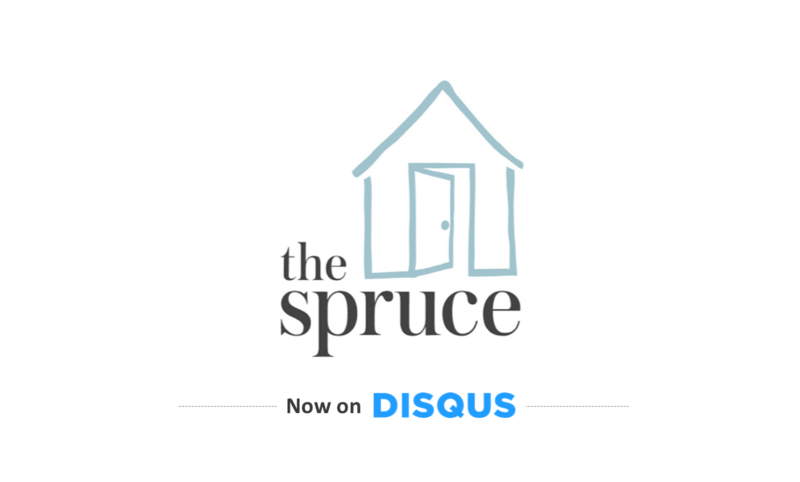 Starting today, we’re introducing a new series on the Disqus Blog that will highlight upcoming topics and events where we expect interesting discussions to happen. From major blockbuster movies, popular sporting events, to new tech gadget announcements, we’ve got you covered. At the end, let us know what interesting things on the horizon that looking forward to discussing. Have you seen Avengers: Infinity War yet? If not, please stop reading and don’t come back until you do. Because spoilers, duh. 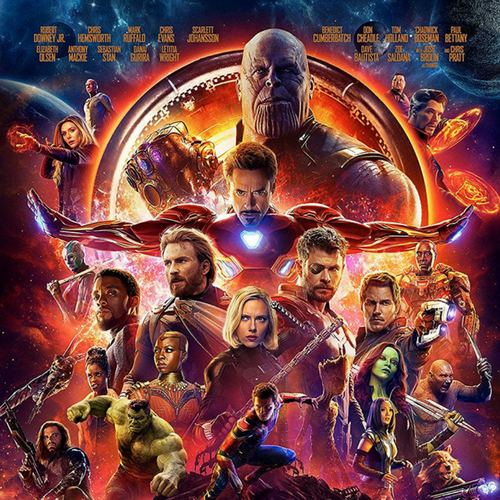 One of the year’s most anticipated blockbuster movies is shattering box office records faster than we can say “Nidavellir..?” Avengers: Infinity War is not only the must-see movie in theaters right now, it has given commenters on Disqus plenty to talk about these last few week (119,293 comments have been posted relating to the movie). 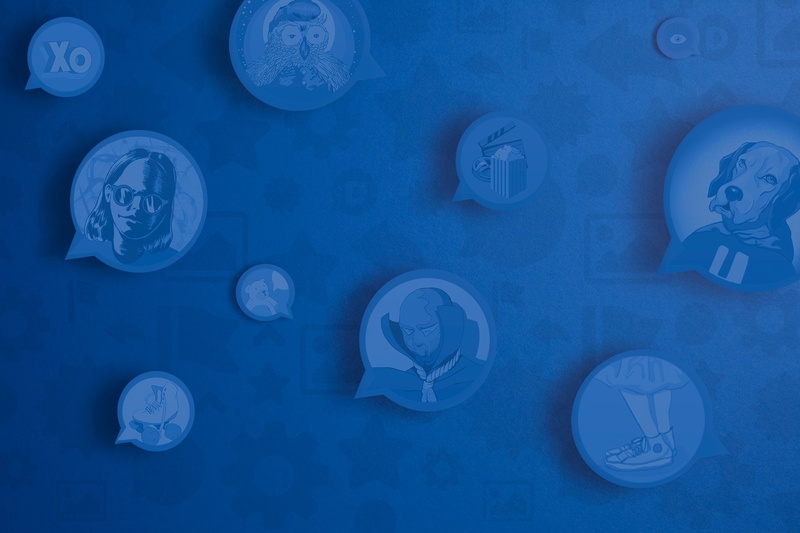 Disqus is designed to help publishers build on-site engagement and retain loyal audiences. We know firsthand from our conversations with you that a lot of hard work goes into this process. That’s why our Publisher Success team is constantly thinking about how we can make your life easier as a publisher. A big part of our strategy is to arm you with information about our product the moment you need it most. If you've read some of our recent posts, you've probably heard us talk about the importance of audience relationship building. 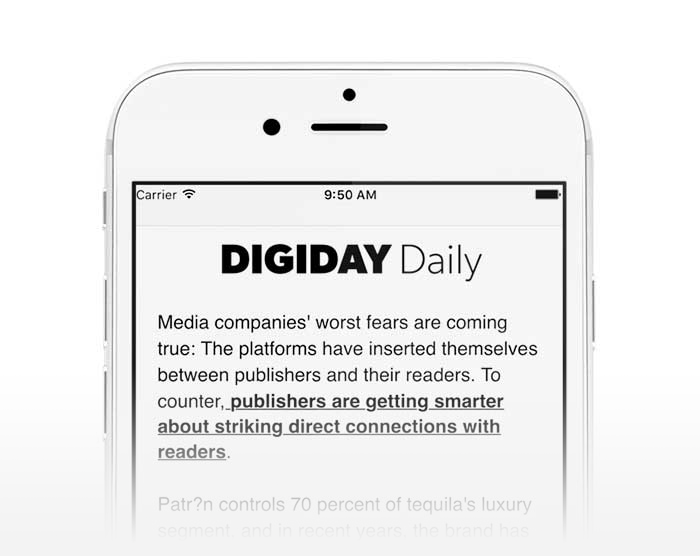 In a digital publishing landscape where publishers have less control over how readers discover and engage with content due to third party influence, building relationships and establishing direct lines of communication with readers is critical. Recently, we took the first of several planned steps towards helping publishers build relationships with readers at scale with the release of our Email Subscription prompt. Recently, we were thrilled to see long-time Disqus publisher, Batman-News, profiled on The Hollywood Reporter. It features Chris Begley who leads the helm over at Batman News, a fast-growing fan site for all news about Batman. ... and how you can help! With millions of comments posted on Disqus across 191 countries, it should come as no surprise that not everyone using Disqus speaks the same language. At Disqus we have the privilege of supporting many of the web’s diverse communities. Today, we wanted to shed some light on one of our personal favorites, The Avocado, and share some insights that are applicable to all publishers.